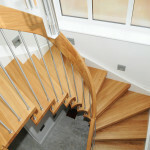 A bespoke floating timber staircase supplied to a customer in Surrey. 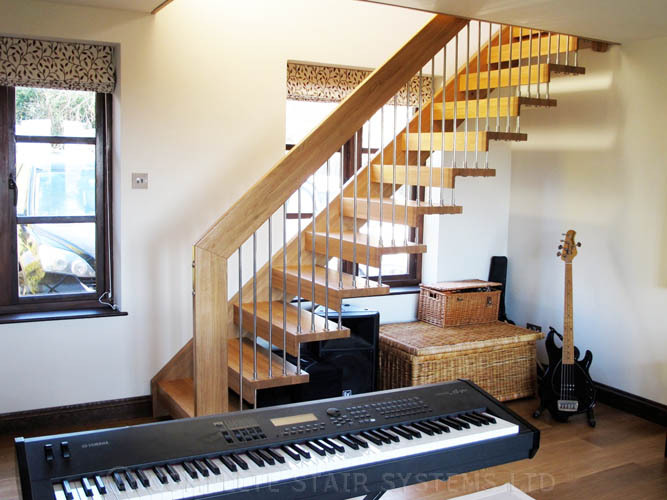 Our client was adding a music room alongside a garage in an extension to their property in Limpsfield, Surrey and needed a straight flight stair to access the new media room above. 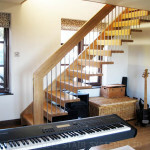 As with most extensions like this, space is at a premium and customers are generally not too keen on the stair taking up too much space – even if it is a feature staircase. 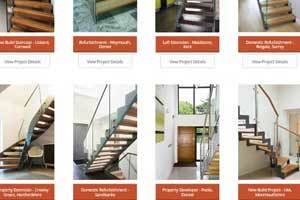 On this project we initially discussed a spiral stair and an alternating stair with paddle steps before focusing on a quarter turn, and finally a straight flight. 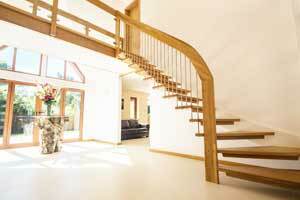 A compliant staircase (spiral or straight) often takes up more room upstairs and downstairs than people realise. 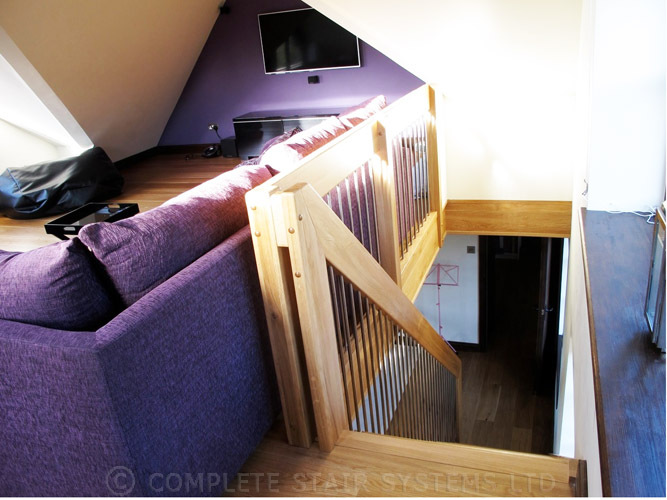 The straight flight drawn was designed to have 2m headroom (minimum permitted) and a 42 degree pitch (maximum permitted) – therefore taking up the least amount of space whilst satisfying the building control officer. 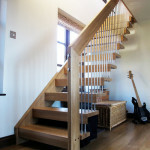 The model itself was a floating, open WF staircase constructed in solid oak and brushed stainless steel. 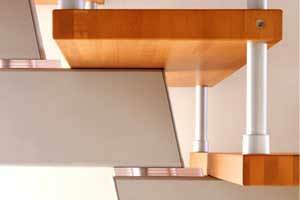 This model has no stringer on the exposed side of the flight with treads cantilevering from the wall stringer. 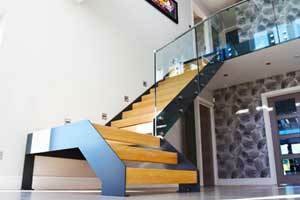 These floating treads are held and supported by stainless steel spindles which are screwed directly into the extra deep handrail. 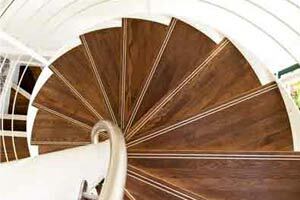 The handrail passes the imposed load on the tread to the newels top and bottom of the WF timber staircase. 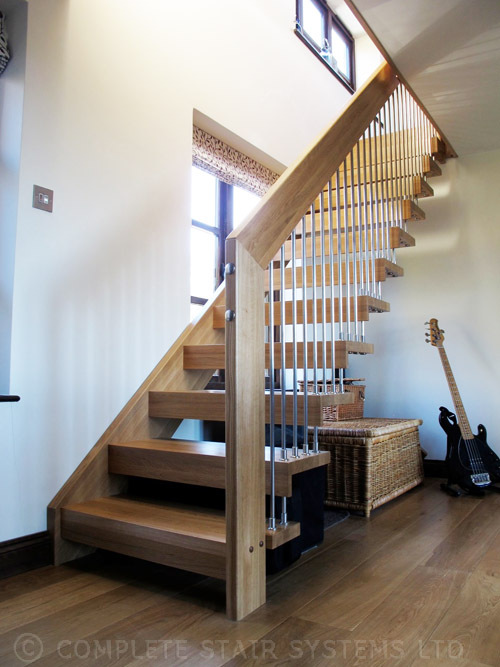 The WF timber staircase can be supplied in any hardwood – with beech, oak, maple, birch and walnut the most popular, and can be created as a straight flight, quarter or half turn flight. 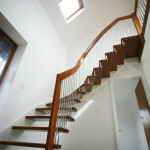 A picture of a stunning, modern and open staircase supplied to a property developer in Bath. 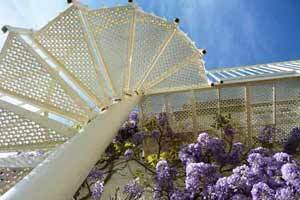 The staircase is our floating WF structure which only has a wall stringer. 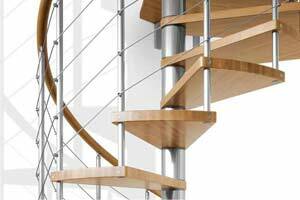 With no stringer on the exposed side, an extremely open and light effect is achieve with the treads appearing to cantilever from the wall and float in mid air! 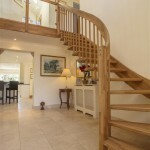 The WF open staircase is a very popular design for those looking to open up a hall way and allow the passage of light. 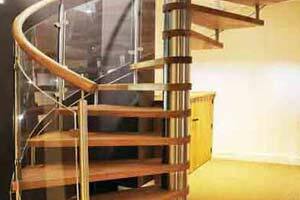 This particular model was constructed with Oak parquet timber, brushed stainless steel spindles to the stair and laminated glass panel on the landing. 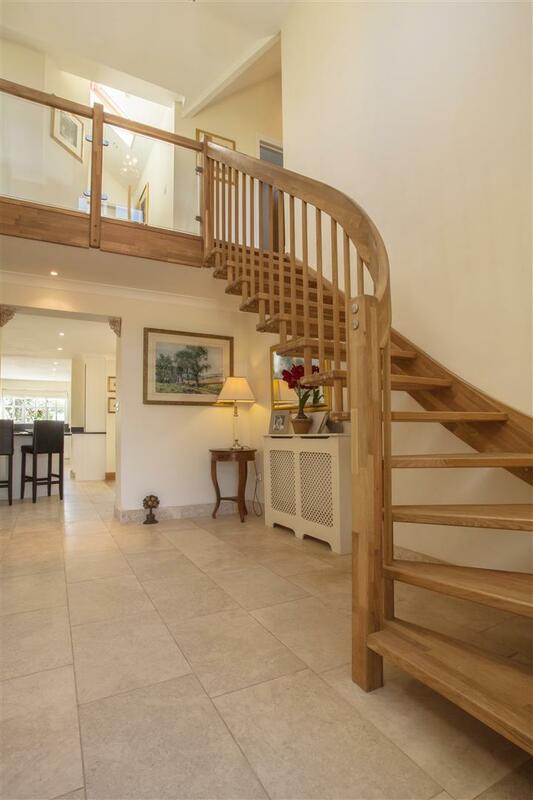 This staircase was supplied a couple of years ago to a specialist property company in Wiltshire and we received the attached photo this week when they place another order for another WF open staircase. 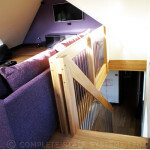 Same specification only a mirror image. 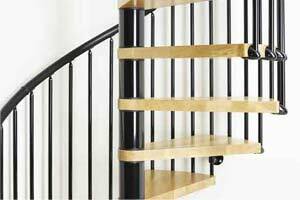 The WF staircase is available as a straight flight, quarter turn (as featured) and a half turn flight and can be supplied in widths up to 1100mm. 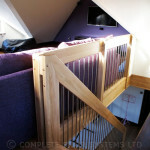 As the timber is structural it can only be produced in hardwood with beech, oak, walnut and ash being the most popular. 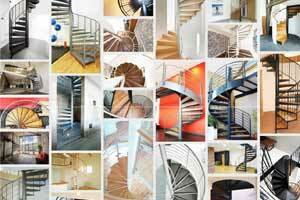 Have a look at the links below for further examples of the stunning WF open staircase. 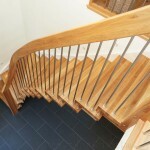 We have the WF staircase on display in our showroom in Romsey. 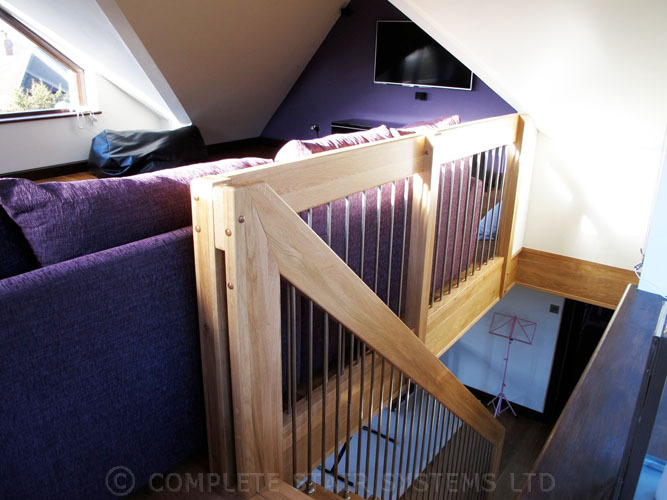 Call 01794 522444 to book an appointment to have a look at the system and to discuss your project. 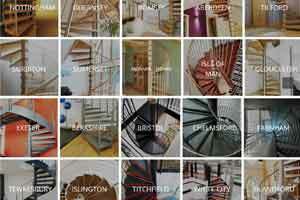 Spiral Staircase Kits Sale – We Pay VAT!